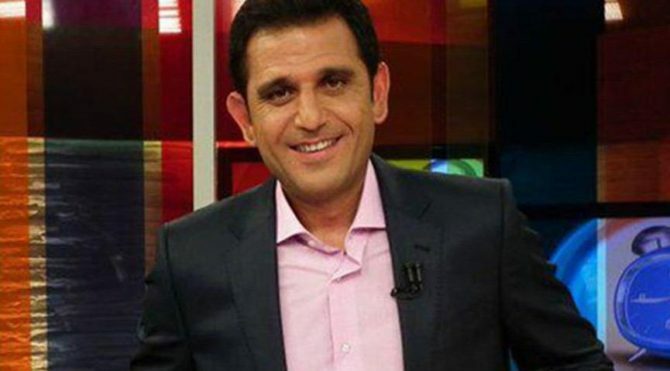 Fatih Portakal, a prominent Turkish journalist and television anchor, told an Istanbul court he denied charges of insulting the president in a tweet commenting on the ban of a play called "Only a Dictator", opposition newspaper Sözcü said. Thousands have been prosecuted for insulting the president, including journalists, authors, politicians, a famous football player, and even schoolchildren. The charge carries a sentence of up to four years in prison. Portakal was commenting on the play "Only a Dictator", by Barış Atay, a member of parliament for the pro-Kurdish opposition Peoples' Democratic Party (HDP). Atay's one-man show was banned in several Turkish cities. "How can a theatre play, "Only a Dictator", scare the rulers this much? What could be the reason to ban it? It seems that it describes more than just a play. I will go and see it when the ban is lifted," Portakal tweeted. In his testimony, Portakal said he had no intention of insulting the president and had been exercising his right to freedom of expression. Fatih Portakal Cumhurbaşkanına hakaretten ifade verdi Gazeteci Fatih Portakal, Barış Atay’ın ‘Sadece Diktatör’ isimli tiyatro oyununun yasaklanması üzerine Twitter’dan yaptığı paylaşım nedeniyle “Cumhurbaşkanına hakaret” suçundan savcılığa ifade verdi.